Once the province only of horror movies and lumber harvest, chainsaws are becoming more and more popular among homeowners who like to do landscaping. Read our take on the best the market has to offer. As much as chainsaws hold appeal for tool geeks and aspiring lumberjacks, they are also quite handy for the average homeowner, particularly those who like to do landscaping. Likewise, if you heat your home with wood, you may in fact already own a chainsaw. There are number of types and sizes on the market today, ranging from light- to heavy-duty. Choosing the best chainsaw isn’t a matter of buying the top of the line (that’d be “too much tool” for most). Making the right selection starts with an honest assessment of your needs—that is, for what purpose are you buying a chainsaw? Keep in mind its intended uses, and you can dramatically narrow down the field of options. That’s not to say power and size are the sole considerations; factors like noise and fuel type are also worth weighing. 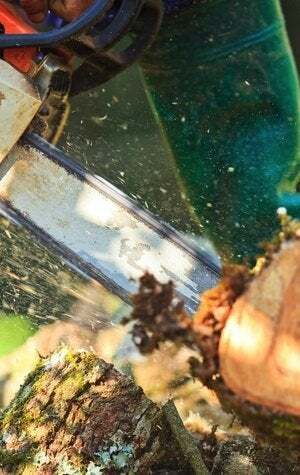 Read on to learn what distinguishes different chainsaws, so you can understand the market and choose the best chainsaw for your specific purposes. Size/Power: The size of a chainsaw hinges on its bar length—that is, the distance from the cutting tip to the housing. In effect, the bar length is the cutting area; the larger the cutting area, the larger the jobs you can confidently tackle. Bar lengths run as short as six inches or as long as 20 inches (the former would obviously weigh less than the latter). 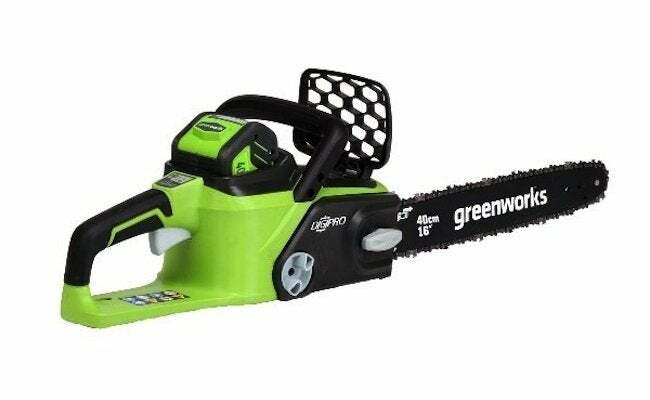 At least in gas-powered models, another measure of chainsaw power is engine displacement—that is, the engine size. A higher number indicates a more powerful engine (but here, too, recognize that the larger you go, the more weight you’ll have to lug around while you’re working). 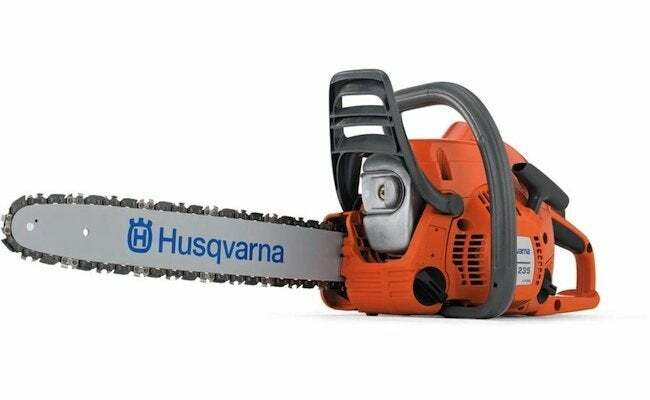 Fuel Type: Quintessential chainsaws are gas-powered, but there are now many quieter, lighter—and yes, less powerful—electric models on the market. Some are corded, meaning in order to operate the tool, you must be in range of an electrical power source. 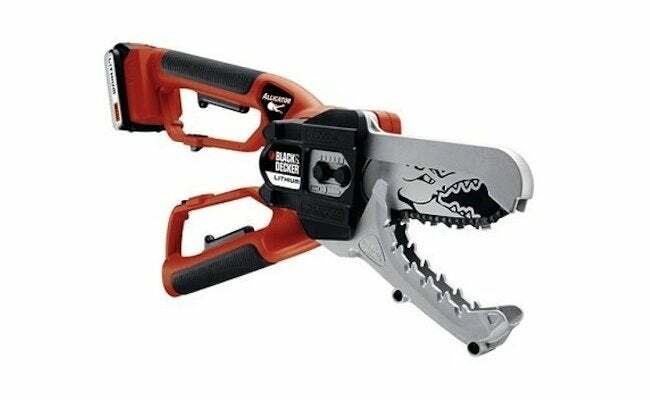 Cordless chainsaws, meanwhile, run on rechargeable lithium-ion batteries. 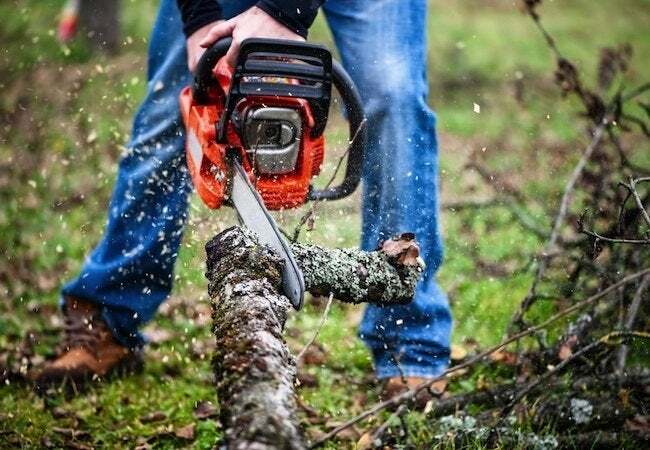 Though most lack the brawn to take down trees, battery-powered saws are more than serviceable for many common applications. Exhaust: While electric chainsaws obviously do not release exhaust, gas-powered models emit carbon monoxide and other pollutants. In fact, California residents are only legally permitted to use chainsaws that run in compliance with certain environmental standards set by the state. Noise: They’re loud! That’s the most frequent complaint made against chainsaws, and with good reason. At full tilt, gas-powered models can exceed 100 decibels. And believe or not, some electric saws are just about as noisy. There are some electrics, however, which operate at about 85 decibels. So if you have neighbors close by, consider choosing one of those quieter models. No matter your choice, remember to always wear hearing protection when working with such a loud tool. Safety Features: Chainsaws are dangerous, plain and simple. They cause thousands of injuries each year. Some of the best chainsaws feature such safety features as a trigger lock, which stops the cutting action the moment you release the trigger. Also, look for anti-kickback chains, which prevent snags and minimize jolting. Finally, there are double-acting chain brakes that protect the hand from moving toward the cutting area. Focus only on models whose design prioritizes your safety. Accessories: A range of other miscellaneous features may be found in the chainsaw market. Some may be irrelevant to your needs, but others may provide a compelling reason to select one tool over another. Look out for side-mounted or tool-free chain tensioning, for instance; that makes it easier to adjust chain tension on the go. Also handy are see-through oil and gas tanks, self-oiling chains, and spring-assist starting. The latter reduces the pulling force needed to get the tool going—what a relief! On electric models, built-in circuit breakers prevent the motor from burning out. Corded models need heavy-gauge weatherproof extensions and a ground fault circuit interrupter. Cordless models, meanwhile, are most convenient when they come with an extended-life battery (or an extra).